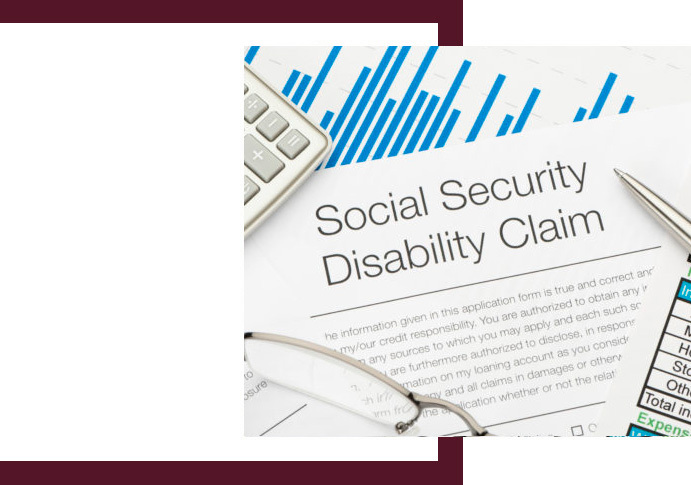 Individuals applying for Social Security benefits are often not aware of the standards that Social Security Administration (SSA) uses to decide if a claimant is disabled or not. SSA has established a list of impairments known as the “Blue Book” or “Disability Evaluation under Social Security.” As a Tallahassee social security disability lawyer, I make it a priority to keep up with the changes to the SSA Blue Book or “Listings.” The Blue Book is a list of impairments and requirements that SSA utilizes to decide one’s fate when it comes to Social Security. After providing general information to physicians and other health professionals as well as guidance on how medical evidence is evaluated by SSA, the handbook is divided into two sections, Part A and Part B. Part A has 14 sections in it and it is dedicated to adult disability assessment. Part B has 15 sections in it and it is dedicated to childhood disability assessments. The sections are then subdivided into major body systems. Under each system there is a listing of different conditions. If you meet SSA’s requirements of severity as contained in these “listings,” you automatically qualify for benefits. Once a listing is identified, check medical evidence to see if there is evidence to suppose the subjective and objective (clinical and diagnostic findings) requires of the listing. If there is not medical evidence of record to support your respective listing, consider whether to request the necessary examination, evaluation, and/or testing to develop the necessary evidence. In many cases, SSA will pay for the requisite testing if requested by the claimant or their attorney. Not everyone with a given condition will meet the Blue Book listing. As an example, someone can have cystic fibrosis without meeting the listing for cystic fibrosis. It might be the case that your disability does not meet the listing requirements. Someone can have schizophrenia without meeting the schizophrenia listing. If this is the case, the disability claims examiner or judge has the right to rule that you “equal the listing.” This means that SSA recognizes that your disability is just as severe as one in the handbook. SSA recognizes that there are many forms of a severe disability and there are many ways to diagnose and document the condition. When meeting with a Tallahassee social security disability lawyer, we will discuss whether your case is one of the majority of cases that does not meet a listing, and if so, what options are available to provide disability. The Blue Book was intended for the use of medical and legal professionals to determine whether claimant is disabled or not. When consulting the Blue Book it is wise to have your doctor or a disability attorney like Tallahassee Social Security Disability Attorney Matt Liebenhaut available to help with questions about the terminology used in the Blue Book.